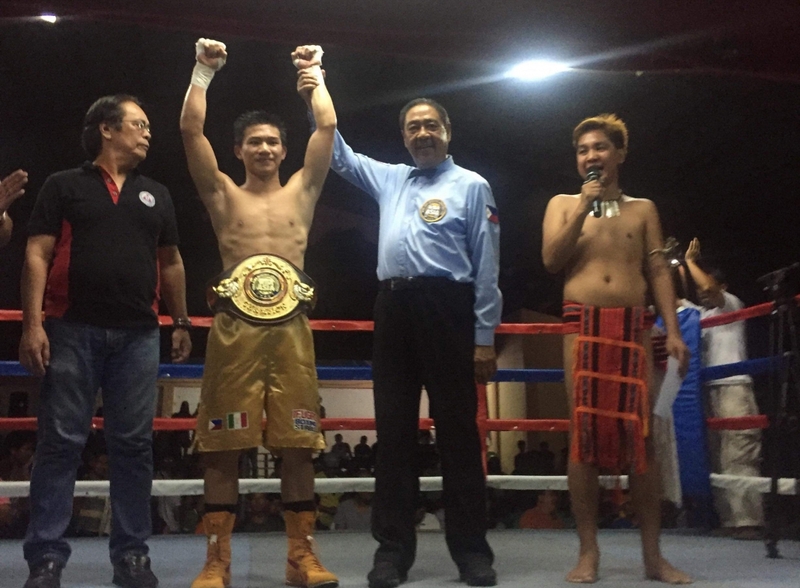 Carl Jammes Martin (Phl) retained WBA ASIA Bantamweight title over Moon-Chul Suh (Kor) by TKO 4R in Ifugao city, Philippines on Oct.27, 2018. By this victory, Martin recorded 11 wins with 10 KOs. 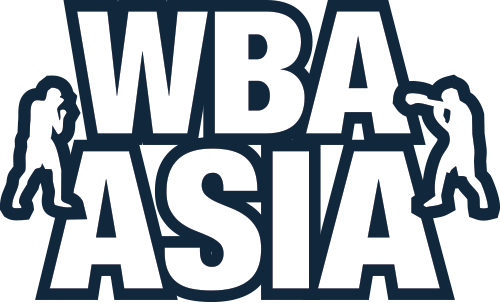 Ring officials for WBA ASIA EAST Flyweight title in Cavite city, Philippines on Oct.27, 2018.